We provide a relaxing, beautiful atmosphere in the heart of the Historic Clarence Hollow. 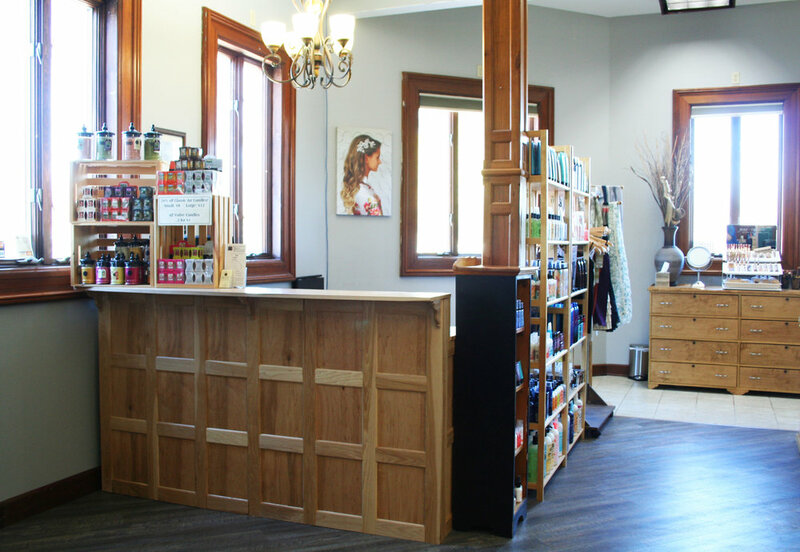 Salon in the Tower is a salon & spa located in the Victoria Park Plaza on Main Street in Clarence, New York. 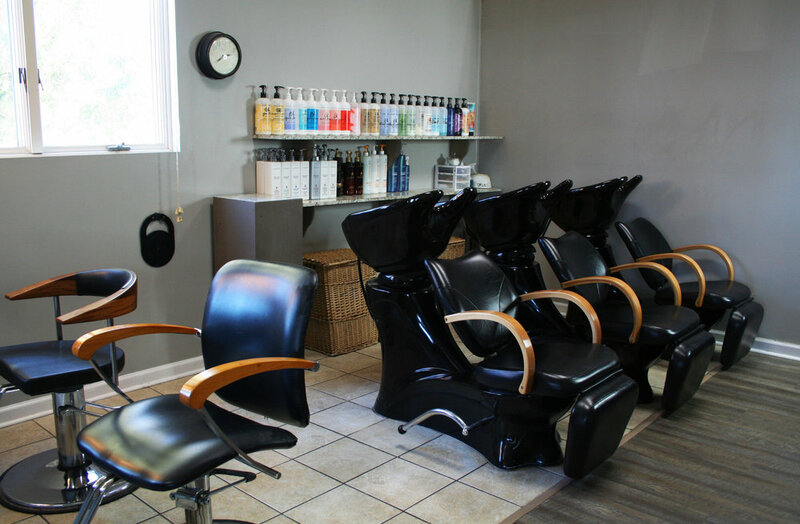 At Salon in the Tower we are committed to providing the highest quality services to our clients. © 2018 Salon in the Tower. All Rights Reserved.